How to serve your entire blog using cloudfront. How does dynamic content delivery network works? What types of HTTP requests are supported by Amazon CloudFront? HTTP GET and HEAD requests are currently supported by Amazon CloudFront. Over time, we will add support for POST requests. Translation: CloudFront will not accept any POST requests i.e. you will not able to post comments, post, or upload images using WordPress. Currently, cloudfront will not act as a proxy, passing all post requests via the custom origin. However, you can configure WordPress to accept POST requests on a subdomain. This will allow you to post comments, upload files and much more. Blog origin domain name: cp.contentdeliverynetworklog.com. To fetch web content from this origin web server. Static asset domain name: s0.contentdeliverynetworklog.net (CNAME to cloudfront). Static asset origin domain name: origin.contentdeliverynetworklog.net. Caching ruleset for your dynamic and static assets: I am going to use a combination of Batcache+Memcached. However, you can use other plugins such as “W3 Total Cache” (not tested). DNS server: Route 53 (or use your existing BIND9 based dns servers). Please note that access logging is an optional feature of CloudFront. There is no extra charge for enabling access logging. However, you accrue the usual Amazon S3 charges for storing and accessing the files on Amazon S3. Please see this guide for more information on log file formats. Now, let us see how to configure and use CloudFront to distribute dynamic and static content. I am going to create a CloudFront distribution and configure it to fetch web content from my origin web server called cp.contentdeliverynetworklog.com. First, open the Amazon Cloudfron console at https://console.aws.amazon.com/cloudfront > Click Create Distribution > Set a delivery method to Download > Continue. 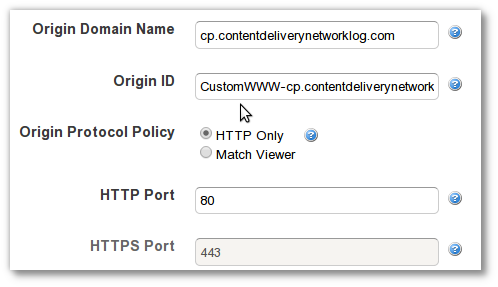 Set Origin Protocol Policy to HTTP Only (CloudFront will connect to my origin using only HTTP). Set Viewer Protocol Policy to HTTP and HTTPS. Set Object Caching to Use Origin Cache Headers. My origin server is adding a Cache-Control header to control how long your objects stay in the CloudFront cache. However, you can specify a minimum time that objects stay in the CloudFront cache regardless of Cache-Control headers by selecting Customize option and setting Minimum TTL in seconds (default is 24 hours). Set Forward Query Strings to Yes. The distribution settings affect both cdn performance and pricing. You need to select the price class associated with the maximum price that you want to pay for CloudFront service. Set Price Class to Use All Edge Locations. Set Alternate Domain Names(CNAMEs) to www.contentdeliverynetworklog.com. I want to use my own domain name instead of the CloudFront domain name for the blog URLs. 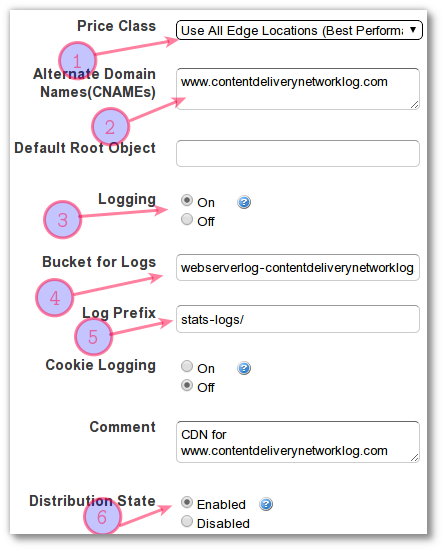 You need need to create a CNAME record with DNS server to route queries for www.contentdeliverynetworklog.com to *.cloudfront.net. 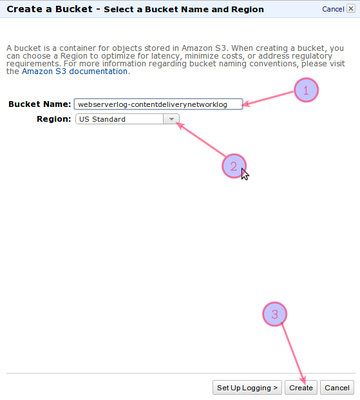 Set Bucket for Logs to webserverlog-contentdeliverynetworklog.s3.amazonaws.com (see step #2 create a bucket for more info). Set Log Prefix to stats-logs/. Finally, set Distribution State to Enabled. Please note down the domain name d3qrb8why8gyke.cloudfront.net. www                    600      IN CNAME d3qrb8why8gyke.cloudfront.net. www.contentdeliverynetworklog.com is an alias for d3qrb8why8gyke.cloudfront.net. Post and edit pages or blog entries. 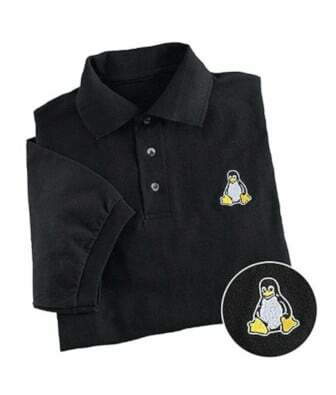 $ cp -avr /tmp/wordpress/* . 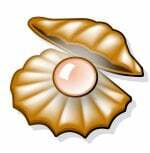 /* WP_SITEURL: the WordPress address (URL) where your WordPress core files reside. * to type in their browser to reach your WordPress blog. You need install memcached object cache plugin to speed up dynamic database-driven wordpress blog by caching data and objects in RAM to reduce the number of times an external data source must be read. The WordPress memcached object cache plugin provides a persistent backend for the WordPress object cache. See how to install memcached server and WordPress memcached object cache plugin for more information. 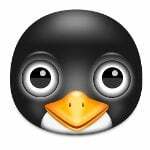 var $group   = 'cp_wp_cdn_log_r1'; // Name of memcached group. You can simulate a cache flush by changing this. var $max_age = 300; // Expire batcache items aged this many seconds (zero to disable batcache) var $group = 'cp_wp_cdn_log_r1'; // Name of memcached group. You can simulate a cache flush by changing this. You need to configure s0.contentdeliverynetworklog.net to serve static assets such as css, js, and images using cloudfront. First, open the Amazon Cloudfron console at https://console.aws.amazon.com/cloudfront > Click Create Distribution > Set a delivery method to Download > Continue. Set Object Caching to Use Origin Cache Headers. Set Forward Query Strings to No. Set Alternate Domain Names(CNAMEs) to s0.contentdeliverynetworklog.net. s0                     600      IN CNAME de10i7qbzuz6c.cloudfront.net. s0.contentdeliverynetworklog.net is an alias for de10i7qbzuz6c.cloudfront.net. # ln -s ../http/wp-content/uploads . The second time content is requested, the CDN network will serve the content directly from geographically closer to my end-users. If max-age header is expired the CDN server will pull the fresh copy from the origin server again. CDN test # 1 (without edge cache) cdn server result. CDN test # 2 (with edge cache)cdn server result. Origin test # 1 origin server result. Origin test # 2 origin server result. This post talked about a lot at once, but I may have probably forgotten one or two of the above considerations when setting a dynamic web site using AWS CDN. 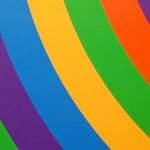 Test the actual urls. Got any tips or suggestions? Let’s hear them in the comments. 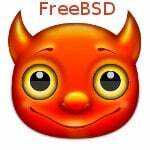 @nixcraft:disqus Your blog is simple and step by step guild. 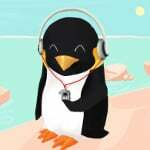 It’s nice blog for newbie. CloudFront is very good option for faster content delivery as well as costing aspect. I am one of the developer of Bucket Explorer that is a GUI for Amazon CloudFront, S3 and more. One other thing … your load times will come down if you hammer it with a lot of traffic. I did a bunch of testing for my WordCamp Lisboa presentation and one of the things I discovered, was that the more traffic I sent to Cloudfront, the lower the load times became. I don’t understand why you are using Batcache when you are already using Cloudfront. Cloudfront is the cache in itself, so adding an extra layer seems kinda pointless to me. Nice to see someone else trying this :) I did a presentation about this exact topic at WordCamp Lisboa last year. I still haven’t gotten around to running a live site like this, only test sites, but in principle it does leave pretty much the fastest system imaginable. Ping times in particular are ridiculously low. When using Cloudfront, should the “Forward Query Strings” be set to Yes or No ? Thanks for such a detailed tutorial, it’s the most detailed one I’ve come across in my search. Much, well all, of the technical stuff unfortunately went over my head but from what I read here I understood a little more and was able to set up W3 and Cloudfront. It took me a day to figure and I was happy when it passed the tests – bucket created, S3 and CF worked but everything failed when I uploaded content to the CDN so back to the drawing board. So you’re monthly bill now is $150? May I ask what you paid before your AWS setup? Very clear tutorial, but I actually do not see the point of having to maintain two web servers (or hosting accounts if you will) in order to display 1 website. It’s fun to experiment with it, and excellent to test all sorts of heavy, complicated configurations, that’s what it is actually meant for, but I do not think this is a practical solution for small site setups like WordPress and Joomla. The speed difference is marginal, except for heavy files like video and audio. Finally, the support for Amazon is notoriously bad. So if you have a problem, you can wait weeks to get it solved, if indeed they ever solve it. Therefore, I deliver rich media from CloudFront, which is easy and practical, but I leave my site safely elsewhere for the time being. The Mysql db used for the WordPress site also resides on Cloudfront? I definitely want to try this setup out. Great work on such a detailed post. Thank you. No. The MySQL db and other files resides on your origin server. Cloudfront caches everything as per max-age header. Yes, it is cheaper. Akamai can cost you $1500 per TB with minimum 12 months contract. But it has more features too. Excellent info. Never thought of using CloudFront for dynamic content. 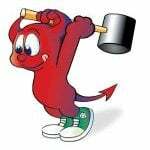 Is there a particular reason to use memcached as object cache backend for batcache, instead of using APC? I always preferred APC as object cache backend for batcache, if the site resides on a single server. You can share a single memcached server with multiple domains/projects. It can also run over LAN. I also know how to tweak it.